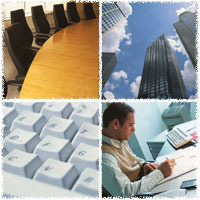 Adaptive Business Design - Located in Indianapolis Indiana. Web design, custom programming, web marketing. Welcome. We are a small web design and development, custom programming and Internet marketing firm located in Greewood Indiana, near Indianapolis. We also offer business tips, freebies, a new discussion forum and more. Browse around and if you have any questions don't hestitate to ask!